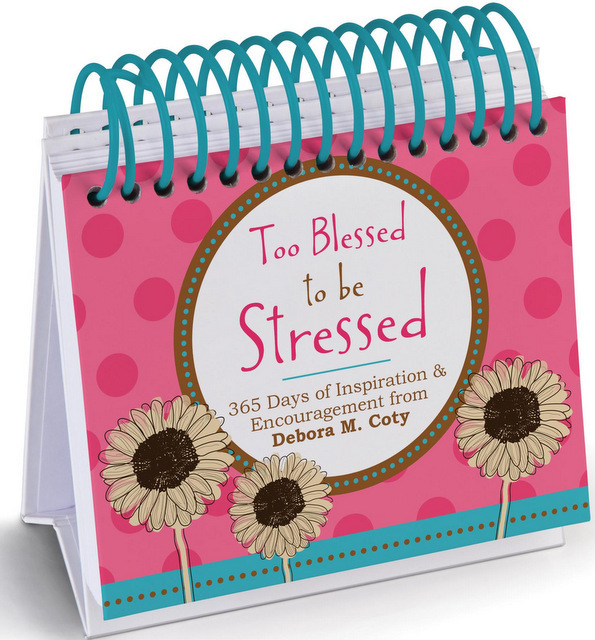 I’m tickled pink about the new Too Blessed to be Stressed Perpetual Calendar. kitchen counter forever. Or until Junior sloshes spaghetti sauce all over it. And to make sure you’re as tickled as I am, I’m giving away a full DOZEN perpetual calendars! All you have to do is shoot me an electronic photo of you decom-stressing in your favorite chillin’ zone (exotic location, back yard, couch with Fido, etc.) and I’ll choose the 12 most unique and creative photos as the winners, PLUS the top three will be posted on my blog. Make sure you’re subscribed so you don’t miss anything! 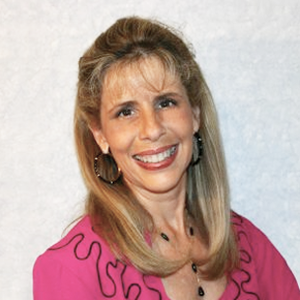 Send your photo to me at this e-dress or via my website www.DeboraCoty.com by the deadline on December 5th and if you’re a winner, you’ll receive your calendars in time for Christmas as my gift to you in celebrating the birth of our Lord Jesus.